Everything is coming up glass slippers! Disney has pulled out all the stops to collaborated with some great companies to release an abundance of unique Cinderella merchandise. 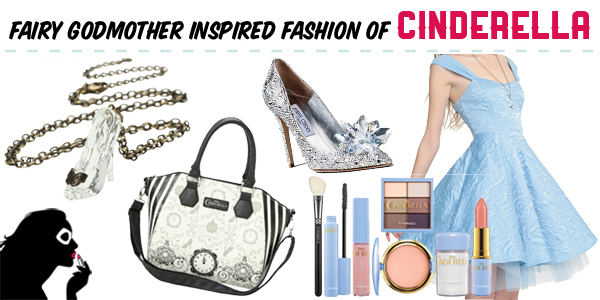 Ranging from two unique clothing collections, to make-up and nails, and even designer shoes, there’s no shortage of great items to satiate any Cinderella fan.